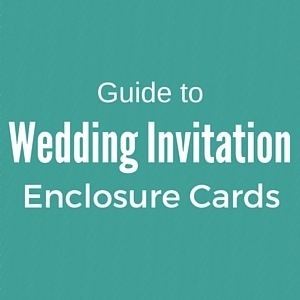 With all the new updates that we have been doing on L&L, we have been a bit neglectful of the free printable section. I am super thrilled to announce today that we have added TWO new and super cute free printables! Did I mention they were cute?! 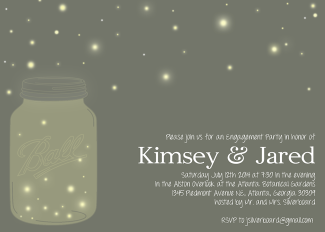 Both Fireflies engagement party invitation and Ampersand wedding invitation suite are exclusive free wedding printables created for L&L readers, thanks to the talented graphic designer Bonnie from Bonnie Brands. 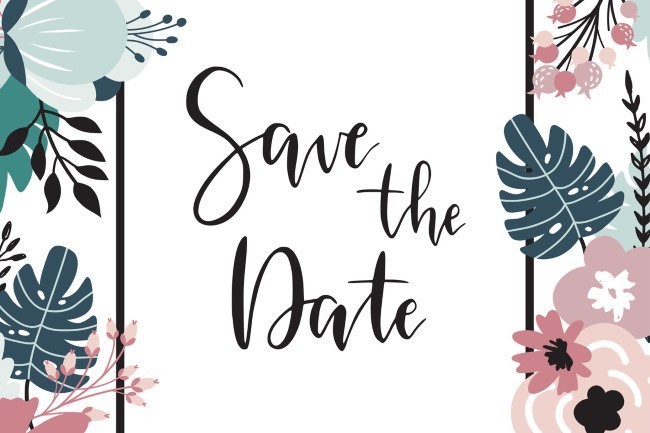 If you are interested in seeing more of what Bonnie Brands Design Studio has to offer (or just want to thank her for the wonderful designs above), check out her etsy store. 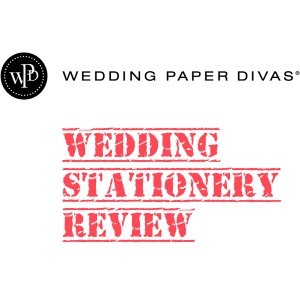 She has some great DIY printable cup cake toppers and a beautiful gold sparkly Bachelorette or girls night out invites that we are currently obsessing over! 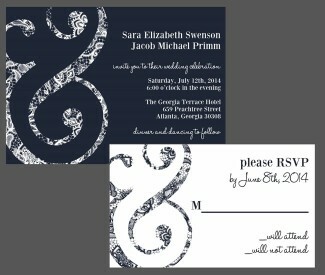 The firefly design is adorable and I love the touch of paisley in the ampersand invitation.